Use dry or moisten with water for more cleaning power. 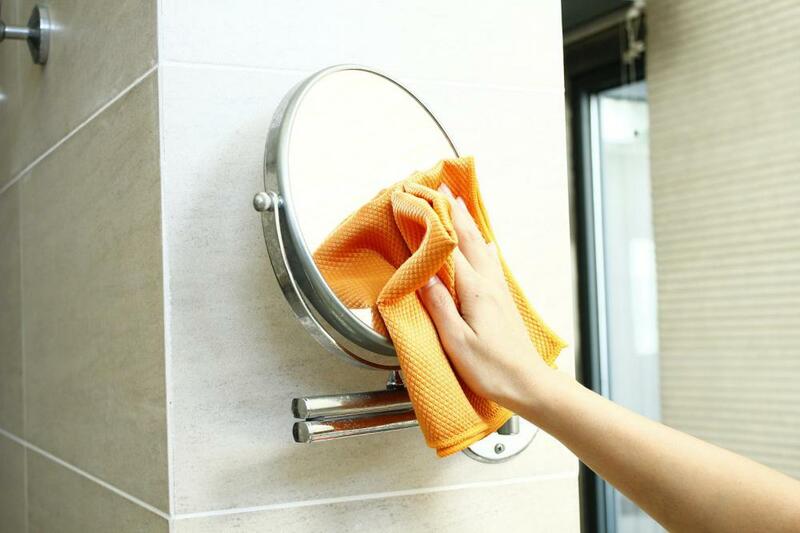 Microfiber Window Cloth:For easy wiping and removal of all traces from mirror,glass furniture and glazed partitions. 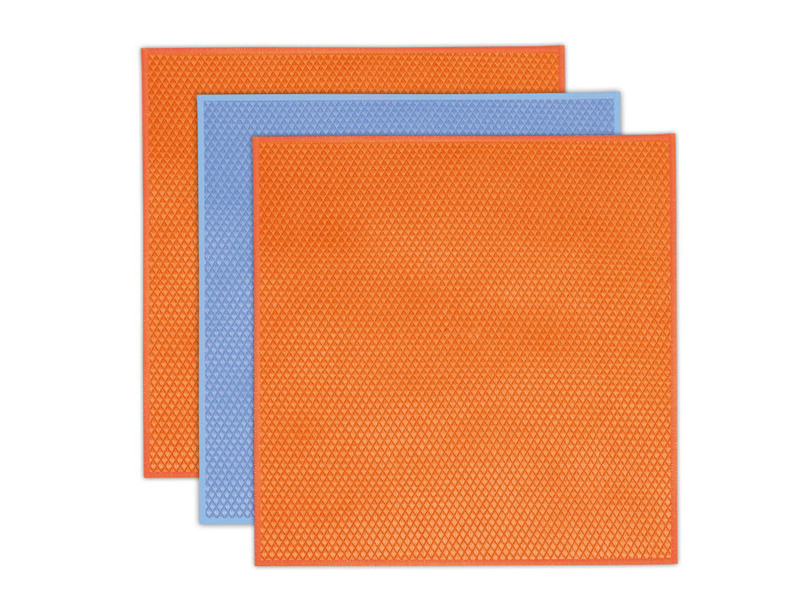 Looking for ideal Microfiber Glass Cloth Manufacturer & supplier ? We have a wide selection at great prices to help you get creative. 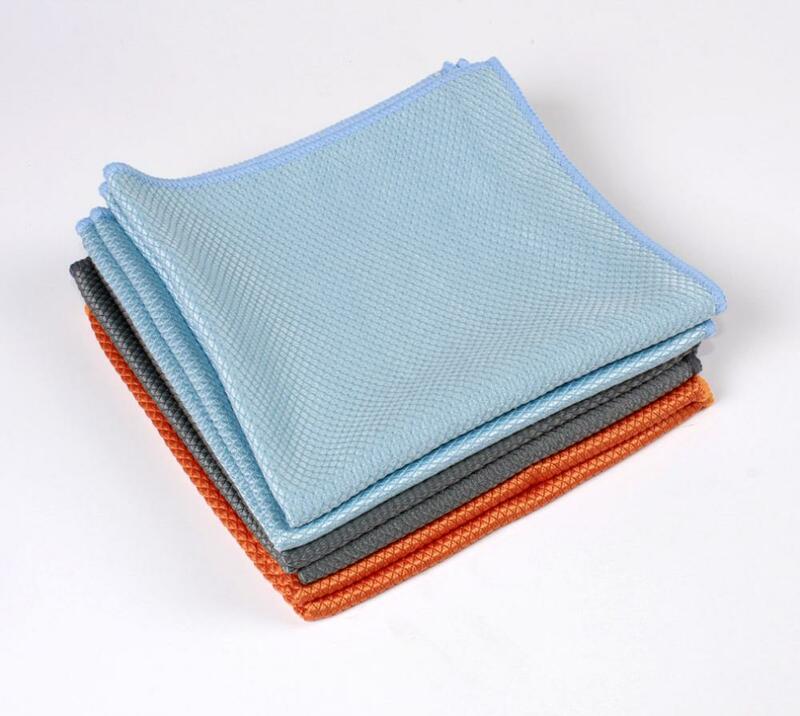 All the Microfiber Glass Wipes are quality guaranteed. We are China Origin Factory of Microfiber New Window Cloth. If you have any question, please feel free to contact us.